Best Buy Sunday Ad Video Game Deals: 9/13 Edition! Best Buy Sunday Ad Video Game Deals: 8/23 Edition! 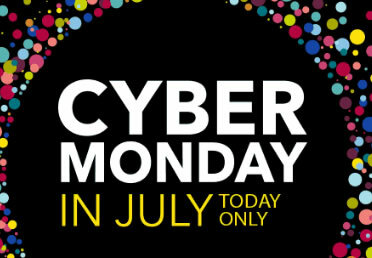 Best Buy Cyber Monday in July Sale: Video Game Deal Highlights! Hi all because of changes to the way google indexes websites we are now forced to do mobile friendly versions of all our websites, its took me a while to do something that could at least be partly functional but its really to appease the likes of google, most of us these days have phones and tablets that like full websites, but for those on low spec phones and slower connections here`s a mobile version of Gaming and Gadgets our Ebay Auctions website that gets the very latest in deals and auctions for video games. Walmart Black Friday in July 'Dare to Compare' Sale Targets Amazon Prime Day! 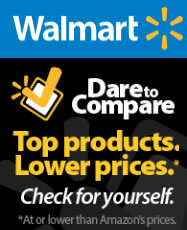 Walmart Black Friday in July 'Dare to Compare' Sale Targets Amazon Prime Day!Walmart has kicked off their Dare to Compare sales online in direct response to Amazon Prime Day!Walmart if rolling back their free shipping to orders over $35, is offering a $50 all you can ship beta, and will be price matching (or better) the deals springing up on Amazon. Walmart will also be offering over 2000 exclusive deals on video games, electronics, toys, sports and outdoor and more! "We do all the work, you do all the savings! Item at or lower than Amazon's prices"
Amazon Video Game Deals of the Week: 4/14 Update! Mortal Kombat X Kollector's Edition by Coarse - Back In Stock! Gamefly Under $15 April Blowout Sale LIVE! Amazon Video Game Deals of the Week: 4/11 Update! 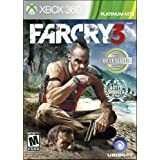 Amazon Video Game Deals of the Week: 4/7 Update!